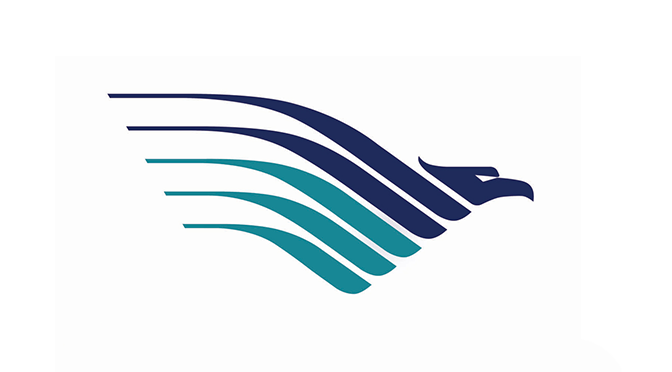 LCC boss heads Garuda: What to expect? As Garuda replaces it’s CEO Emirsyah Satar with its LCC subsidiary boss, Arif Wibowo of Citilink, another flag carrier group headed by a former LCC boss, is having changes too. Qantas group, like Garuda, is headed by someone who formerly headed its LCC subsidiary. Alan Joyce, formerly headed Jetstar before taking the helm of Qantas. The continuing woes at Qantas, saw 2 CEOs within the group leave today. CEO of Qantas International Simon Hickey and CEO of Qantas Domestic Lyell Strambi both resigned today. Whilst I like to poke fun at Joyce, the fact is that investors seem to have confidence in him, whether they want to admit it or not, the Qantas share price have doubled throughout 2014. Of course, for Qantas to survive, it had to take drastic measures, and offload some of its market share to the more efficient Jetstar. It ended up conceding the Kangaroo route battle by tying up with Emirates (despite Qatar being in OneWorld) in order for Qantas to focus on defending its Asian and Pacific markets. These, and probably countless of other unpopular decisions, while easy to shoot at, are mostly necessary for the survivor against the onslaught of the Middle Eastern big 3 airlines, and the LCCs in domestic and regional markets. If we look at the case of Garuda, as soon as rumors of Arif Wibowo becoming the candidate be the next Garuda CEO, the share price rose. Be the increase coincidental or not, investors seem to have faith that he can pull Garuda out of the financial demise. 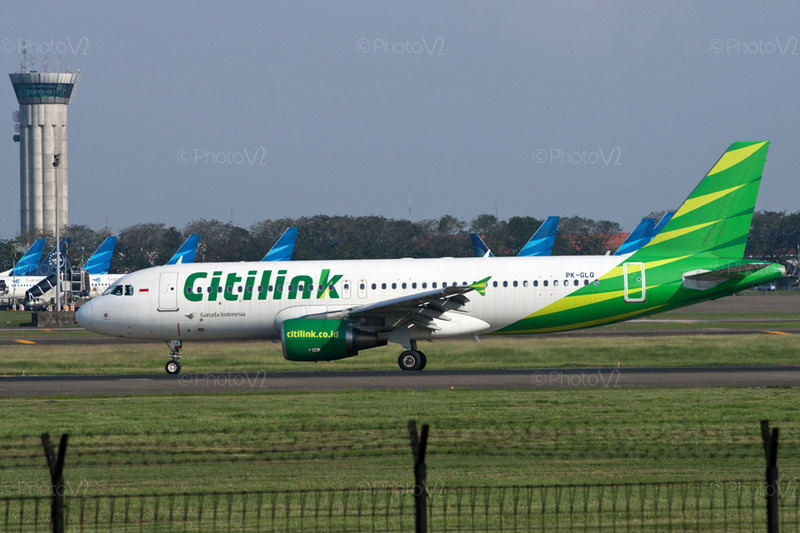 His track record in Citilink has proved his ability to “leave old habits behind”, as under his helm, Citilink was able to change from the “state owned enterprise” mentality that plagued the various iterations of Citilink in the past. were said with confidence and weight that was obvious to me they didn’t just come out of thin air (his personal tablet is continuously used to calculate, look at documents, etc). I wouldn’t be surprised if he decides to close unprofitable routes in the near future, and some of those routes may surprise some. Don’t be surprised if those route closures end up being unpopular. I wouldn’t be surprised either if the product is changed or downgraded (without becoming cheapskate), after all, he was heading Garuda’s sales and marketing before heading Citilink, and those were the days when the sales of Garuda helped the financial turnaround and the products were right for the day. Let’s face it, the days of full service high-end carriers ruling the skies in short haul is history. We’ve seen it in Europe where flag carriers have become hybrid carriers (full service and LCC style products). And what Citilink offered to the passengers, seemed more in tune with what was wanted compared with its competitors. This guy seems to know what the passengers want. Cost control will probably be the least popular aspect of his strategy. Well, let’s face it, Garuda has the highest cost per available seat in the country for a mainline carrier (since the demise of Merpati, whose CASK seemed beyond the ridiculous). Let’s look at the flag carriers in Europe facing the onslaught of ME3 and the LCCs, and look at Qantas. While I admit it’s easy and fun to poke fun at these decisions, the measures were necessary to ensure long-term survival of the company, and I as a critic, would probably only offer alternatives that aren’t too different. As for adequate finance, it’s obvious that Garuda’s problems cannot be solved quickly if true change is to be made. Finance is needed to ensure the company survive throughout the change period. The need for adequate finance throughout a period of change, is nothing new for Garuda. They did it under the Robby Djohan, Abdul Gani, and Emirsyah Satar eras. So what to expect from Garuda? Without reinventing the wheel, we can look at what happened to Qantas as the other flag carrier headed by a former boss of its LCC subsidiary. Beyond that, we can look at the struggles the European flag carriers had to go through. Nothing’s new. Reality has to catch up with Garuda eventually, and I for one am relieved they seem to have the right CEO this time.